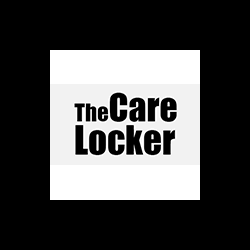 The Care Locker doesn’t offer care in the home, although some providers will use our staff. There’s a very good reason for this: as a national operator, sorting care plans for individuals would be difficult, and right now we don’t have the right staffing levels to make it happen. Unless we can do something well, we won’t do it at all. We are, however, looking to partner to deliver this service well, so if you have any thoughts on great potential partners, good practise, or would just like to tell us your story for us to learn from, either as a carer, as friends and family of people being cared for, please do be in touch!